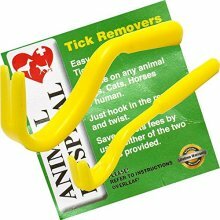 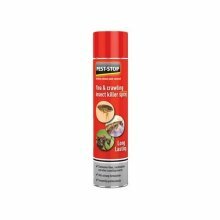 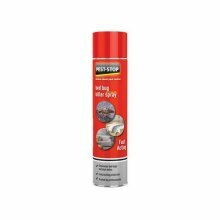 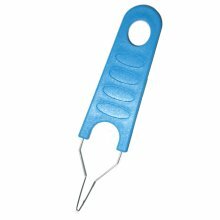 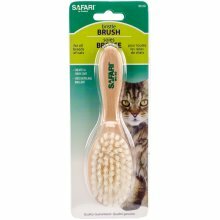 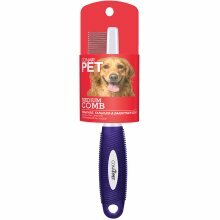 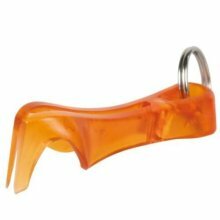 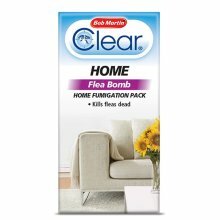 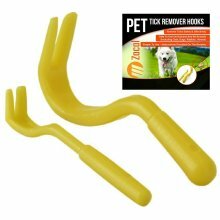 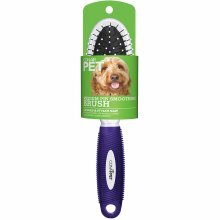 Starts eradicating fleas after just 15 minutes! 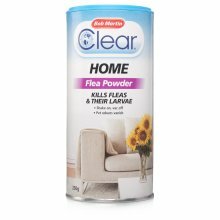 Small size makes them perfect for hiding in food! 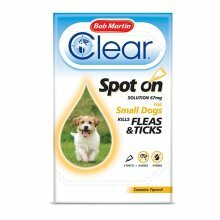 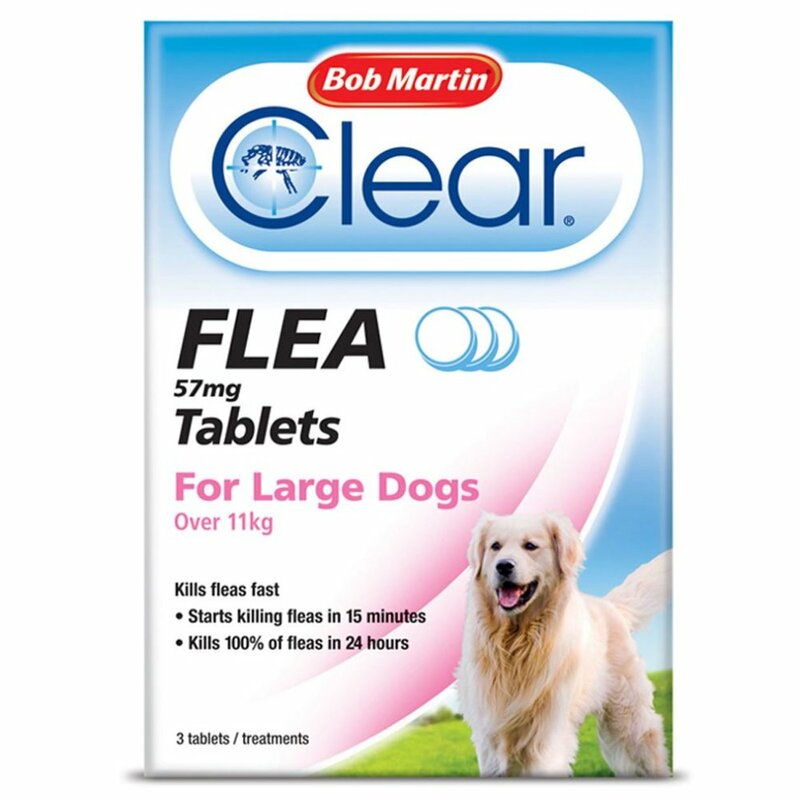 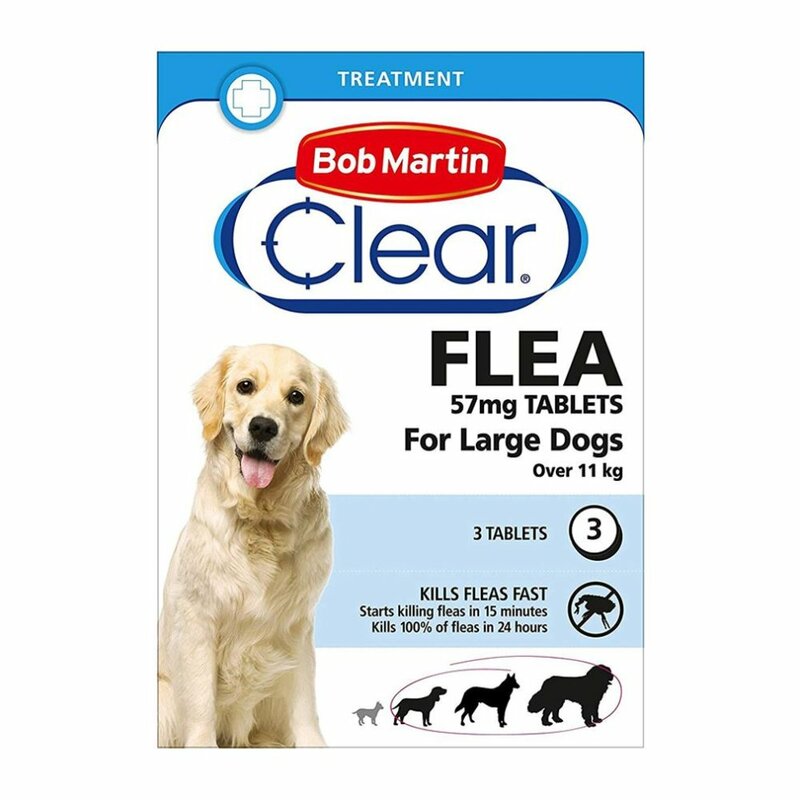 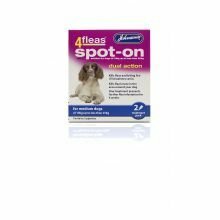 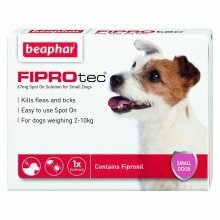 As soon as you spot a symptom of fleas, you don’t want to hang around - luckily, these Bob Martin Clear Cat & Dog Flea Tablets are on hand to lead the fightback! 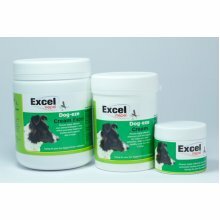 Cats, small dogs and puppies (under 11 kilograms) and large dogs (over 11 kilograms) are all catered for with the same efficiency and effectiveness! 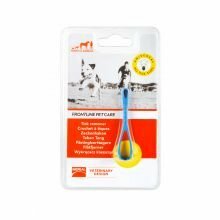 Giving your pet their dose couldn’t be easier – the size of the tablets makes them perfect for feeding individually or subtly slipping into food during mealtimes. 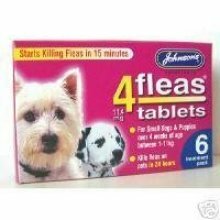 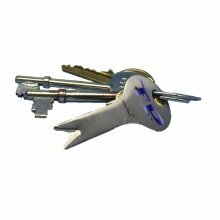 Once the tablet has been taken, you can be reassured that the little critters are being tackled within 15 minutes, and relief is provided in just 24 hours. 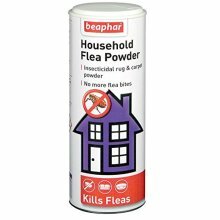 Each pack contains three tablets, so a second or third dose is handily catered for too – just remember to treat your home too!